Nanay Salve Estrella (right) with her fellow sewer Nanay Rebecca Paunalan (left), proudly showing the bags they made out of scrap fabrics. Salve Estrella, resident of Southville 7, was standing behind a crowd of people at Uniqlo’s Rockwell branch, watching Uniqlo and ABS-CBN Lingkod Kapamilya executives present their new upcycling project. Nanay Salve, together with her fellow Southville 7 resident Rebecca Paunalan to witness the launching of Uniqlo’s upcycled bags made from denim scraps. Shy at first, they were later called to the stage to proudly showcase the upcycled bags made from Southville 7 in Calauan. Nanay Salve used to work in a sewing factory when she and her family was still living in Pasig. Nanay Salve and her neighbors, however, were displaced by Typhoon Ondoy (Ketsana) in 2009, leaving them with no choice but to resettle somewhere else. They ended up relocating to Southville 7, a government resettlement project about 2.5 hours from Metro Manila. 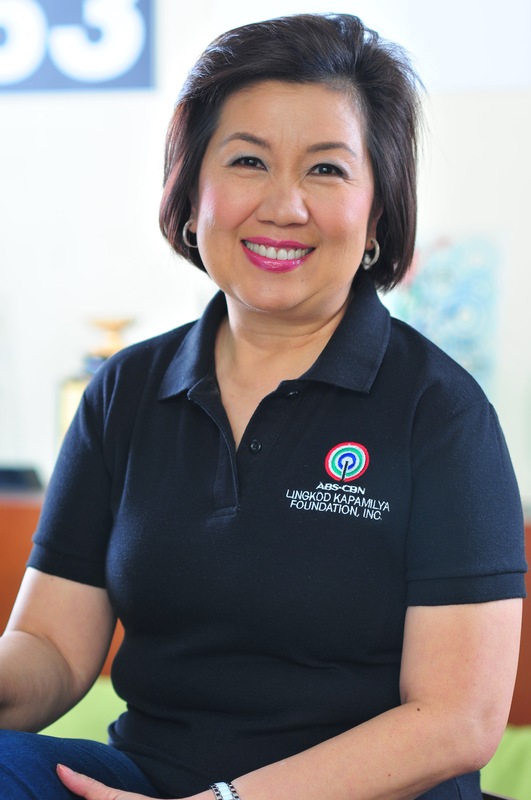 With likes of Nanay Salve in mind, ABS-CBN Lingkod Kapamilya worked with Uniqlo to develop products that can made out of discarded fabric from the latter’s alteration services. The idea was then presented to Nanay Salve and 17 other sewers. Katsumi Kubota, Uniqlo chief operating officer, explained the concept behind the upcycling project. Uniqlo has made an initial order of 1,000 bags, buying them for 250 pesos each. The initial batch will be used in Uniqlo’s corporate events.